A hands-on workshop for anyone who wants to get started with upcycled furniture. 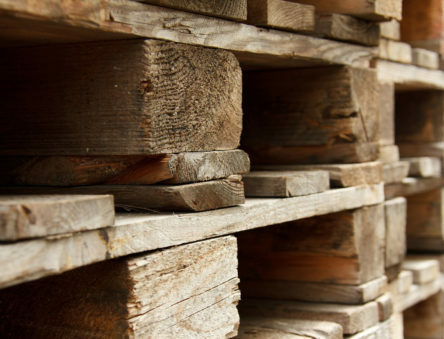 Tutor Carwyn Lloyd Jones will take you through every step – from sourcing your pallets and planning your project to marking out and using power tools safely. 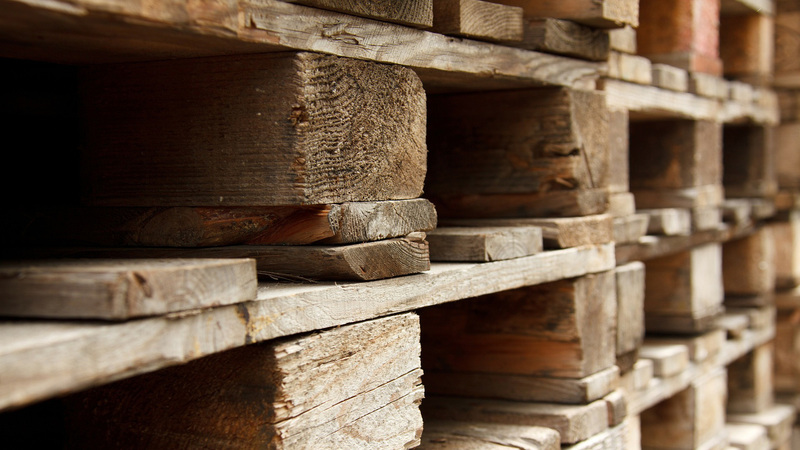 This course provides an overview of the tools and techniques used in taking apart a pallet and upcycling it into something new and unique. You will gain practical skills and experience of materials, tools and construction as you go through the initial stages of constructing a piece of furniture.